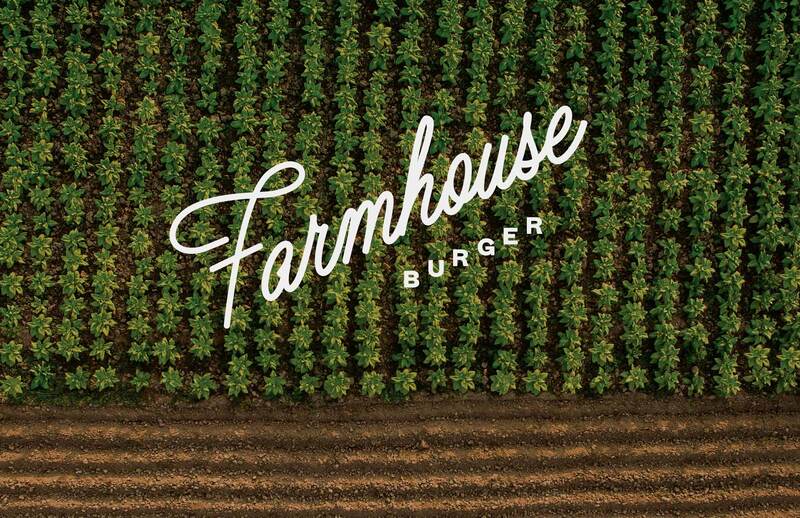 Farmhouse Burger prides itself on serving farm-fresh burgers, shakes, and fries in a modern rustic atmosphere. Caliber brought the charm of country livin’ to hungry urbanites via newly designed menus, vibrant wall graphics, heavy-handed puns, quirky iconography, a kinetic system of logos and bold hits of red. Farm life might not have appealed to us before, but we were sure to give it a second thought after seeing how fresh (and delicious!) rural can be.